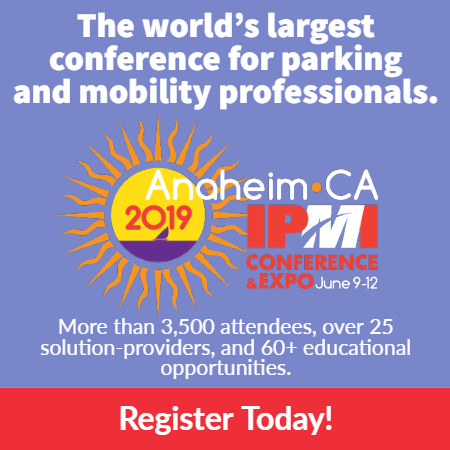 Many parking professionals get a great glimpse into the otherwise-hidden lives of their community members, just because of what happens in the lot or garage. 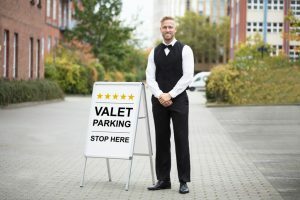 Business Insider last week asked Facebook’s valets (valet parking is a free employee perk) what they knew about the company and its employees based on what they saw parking cars. Their answers—protests to panic attacks—might not shock our regular readers, but they do offer a look at the fascinating world of valets.